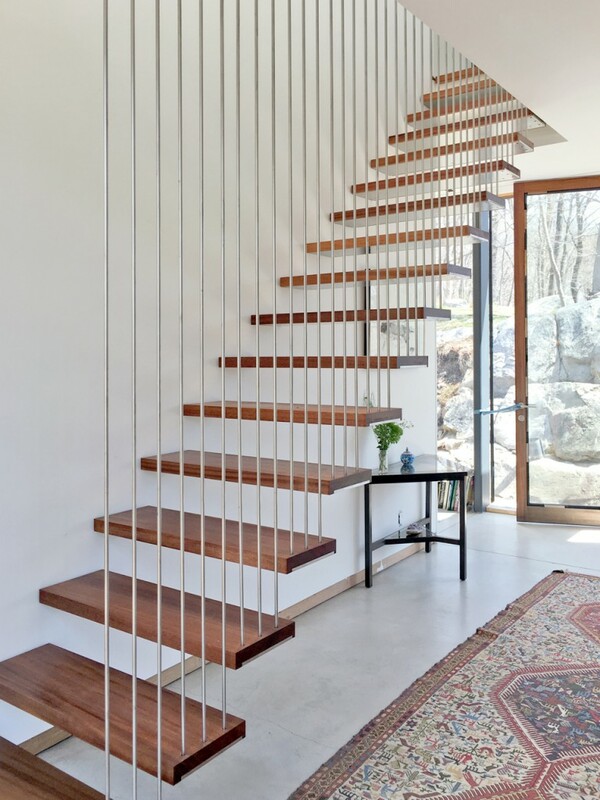 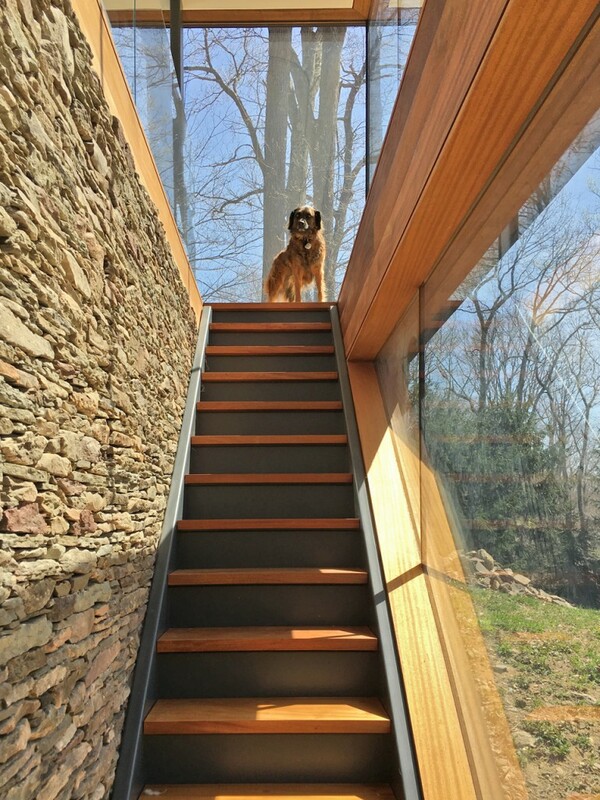 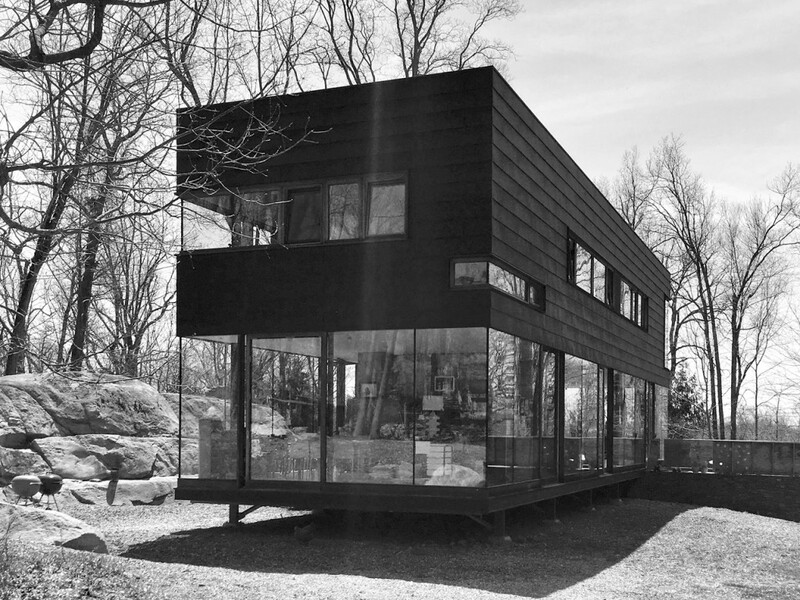 Located in Scotts Corner, NY, this stone and wood house was commissioned as a spec house to be built within a very tight budget. 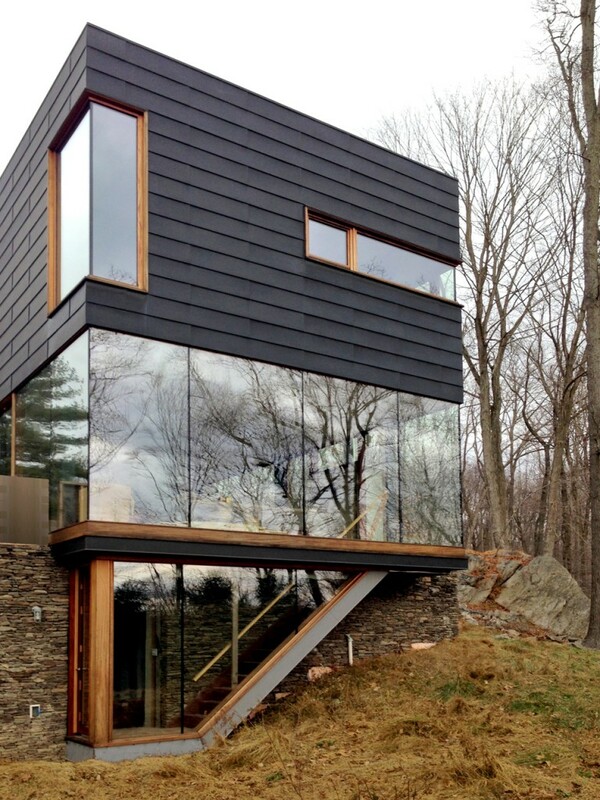 The house was sited deep into an embankment overlooking a beautiful four acres pond. 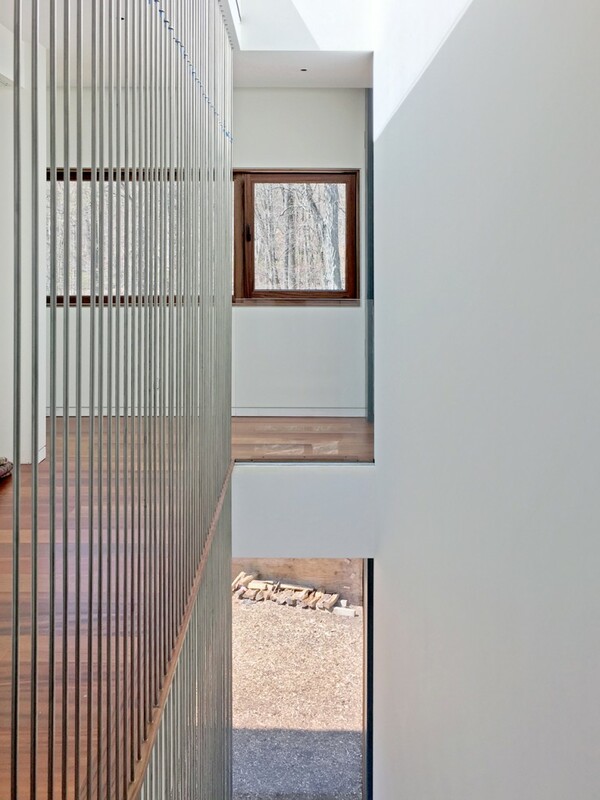 By opening up the house through large expanse of glass, we used the Japanese concept of “borrowed views” to bring the picturesque landscape into the house.